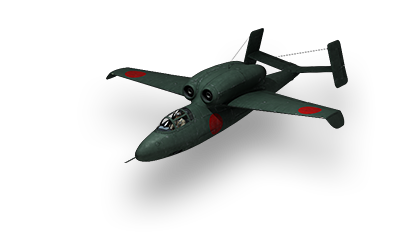 In the spring of 1945 Germany provided the information about the Heinkel He 162 jet fighter to the Japanese. According to some sources, the development of a fighter with similar characteristics was started in Japan, but not even a model was completed by the end of World War II. This page was last modified on 30 September 2016, at 00:43.